Home Articles Here’s Why You Should NEVER Ignore a Toothache! Here’s Why You Should NEVER Ignore a Toothache! Remember the last time when you got hurt and you decided to ignore it, thinking its just a small scratch? While we try to easily ignore these minor cuts and bruises believing that they will heal with time, it turns outs that they become our worst nightmare! Similar is the case with toothaches! Anyone who has experienced a toothache knows how it can destroy your peace and bracing the ache is pure torment! The acute pain makes it impossible for you to enjoy the best moments of life, including not being able to devour your favorite ice cream or that delicious hard rock candy! What makes it worse is that the pain increases over time. Even if we come up with a temporary remedy, it always finds its way back! Unfortunately, pain is not the only thing that comes along with the ache! It gives birth to other impediments such as bad odor, yellow teeth, plaque, cavity, gum bleeding and can make your mouth vulnerable to severe issues such as gingivitis. But just like every lock has a key, every problem has a solution! 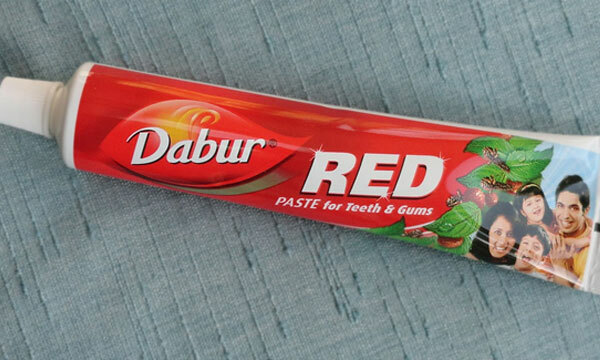 For your distressing ache, the solution is simple-Dabur Red Toothpaste! Not only will the miraculous toothpaste help in relieving pain, it will also rid the area of other problems as it offers 7 benefits! The brand significantly believes in nipping the problem in the bud! This is why Dabur Red Toothpaste is for both teeth and gums. The paste helps fight off germs and bacteria without any harmful chemicals, to ensure a natural win. Dabur beautiful portrays a thought-provoking message in their latest TVC #IgnoreNahiDuurKero! In its latest campaign, the brand makes use of a rational strategy to show how children pick up different traits from their surroundings, including dialogues and actions from their parents. The commercial also creatively shows that we all have definitely said “ignore Karo“ to a problem and have regretted it later. The ad shows a young, clever kid tries to mirror his mother’s reaction to pain. When the mom was in agony, she tried to brush it off and claims that it will be fine on its own. But very smartly, the son instilled the message to his mom that it’s never good to turn a blind eye to any ailment. Watch the complete TVC of Dabur toothpaste below! 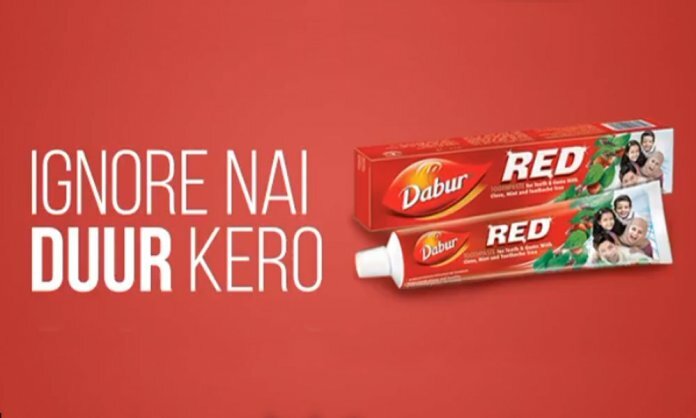 What do you think about Dabur’s latest campaign? Share with us in the comments below. Previous article6 Pakistani Dramas That You Can Watch Throughout the Week! Next articleMountain Dew Finally Reveals the Big Secret & Fans Are Over the Moon!